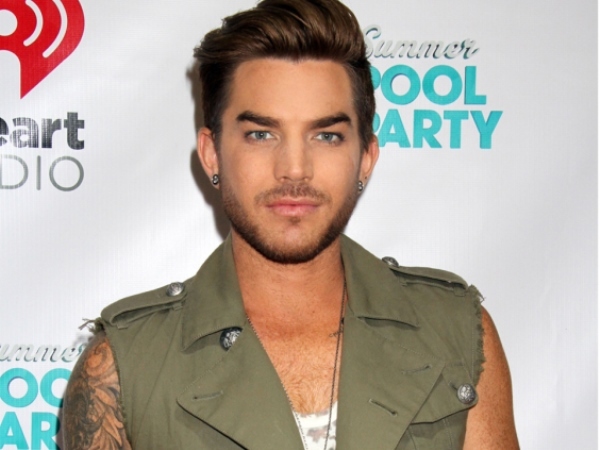 Adam Lambert has no “bitterness” about coming out. The former American Idol contestant publicly revealed his sexuality in 2009. But in a new interview, the 33-year-old singer said he wishes more of a precedent had been set by previous singers coming forward as gay before his announcement. “At that time, how many mainstream music artists did we have that were out?” he asked Out magazine. “Elton John and George Michael—and his whole coming out was tabloid fun. There hadn’t been a blueprint to follow. That was the one thing I wished I’d had: a little more guidance. Adam has made a successful career for himself aside from his Idol fame. As well as his solo musical offerings, he recently toured with Queen as the band’s frontman. Now he is promoting his latest release The Original High, which he says reflects a different stage in his life.